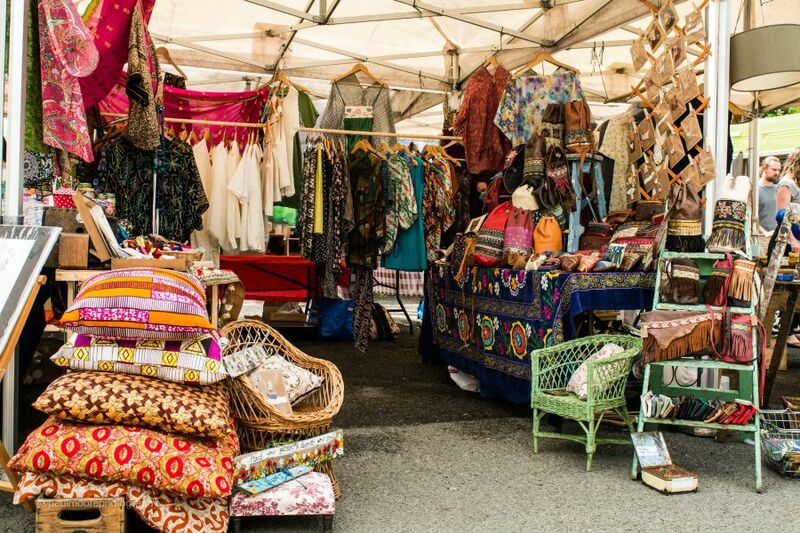 Our ‘Original’ style market will be held on Saturday 22nd August 2015, 10am to 4pm, on the Levenshulme train station car park. Our last Saturday market of August (STAY CALM, it’s nearly night market time!) is shaping up to be a real scorcher, bursting at the seams with an eclectic mix of everything from handmade jewellery, furniture and retro paraphernalia to bespoke prints, children’s clothes and vegan skincare. You can choose from delicious hot dogs, Indian deli food, Greek nibbles, hot quesadillas and gooey chocolate brownies for lunch, and take home organic wine, freshly baked bread, organic veg and as much cheese as you can carry. We’ve filled every corner of our lovely little Manchester market for this one, so make sure you don’t miss what’s sure to be a fab day out. Free face painting for kids will be on again between 12-1pm, plus our striking green gazebo will be accepting donations for the Burnage Foodbank as usual. If you have any in-date dried foods or toiletries, please bring them along to the market. Thanks in advance for your generosity! The countdown to the night market begins! The French Corner : An established bakery based in Liverpool, offering French bread, baguettes and viennoiseries. Come and taste the flavour of France in the North-West!